It's Friday and we're going out tonight!! Isn't that the best feeling? I hope you all can get in a date night this weekend too! We're going to our children's school gala tonight. It's one of my favorite events of the year! Lots of friends and bidding on cool items and a live auction that is fun to watch. I'm a member of our School Events Committee, so we have been working on this gala for months and months (I only do a small amount compared to the other moms who do so.much.more) so it's always nice to see it come to fruition. Plus, food and drinks and music. Whee! There have been a bunch of new Catholic books published recently. Forget Spring Cleaning, it's Spring Reading right now! I have been able to read each of these books and have teamed up with the authors to offer a giveaway to one of you! Can I have another cookie? I don't wanna go outside. The things our kids say, am I right? They always seem to want to choose the unhealthy choice...more candy, less sleep, more screen time, less veggies. As parents, it's our job to teach them how to make the healthy choice and hope that one day they will grow up imitating those same decisions. We take good care of our kids. We make sure they get enough rest, enough fresh air, enough healthy foods, have a prayer life, and we steer them away from bad choices. Ok, I think I'm ready to write about That Very Bad Day. It's been a week already! 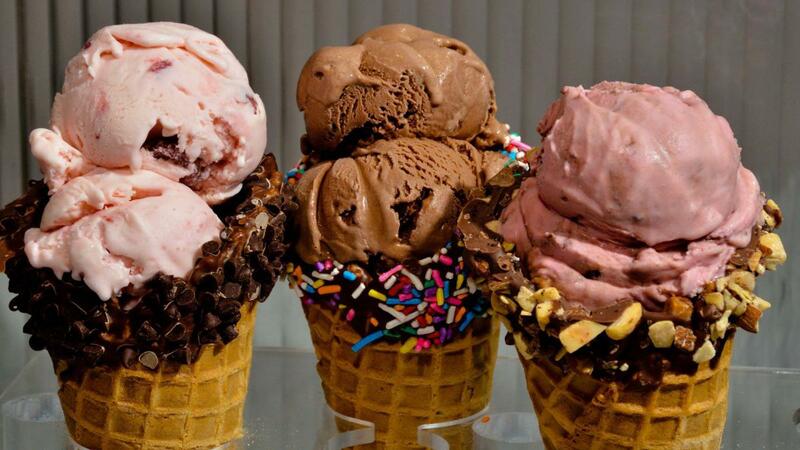 I 've gone through all the stages of grief - denial, anger, chocolate, depression, ice cream, and acceptance. Spring Break 2018: To Maryland We Go! This year we drove down to Maryland to visit Phil's side of the family for our April break. Phil normally does ALL the driving EVERYWHERE but upon reaching his brother's house, realized he had forgotten his wallet, and so I had to drive the Beast (12 passenger van) for the 3rd time ever. Jesus took the wheel and we all arrived back to his parent's house safely. On our way to visit family in Maryland, we stopped to eat breakfast around 10 am. We had all been in the van for 6 hours already, and the kids were hungry and tired. As they were eating their breakfast sandwiches from Dunkin, we told them we were about to go right next door to Hershey Park. As a large family with a wide spread of ages to account for, there are not that many activities where everyone can have a good time at the same time! It's a sad downside to our awesome big family life, but it is a reality. 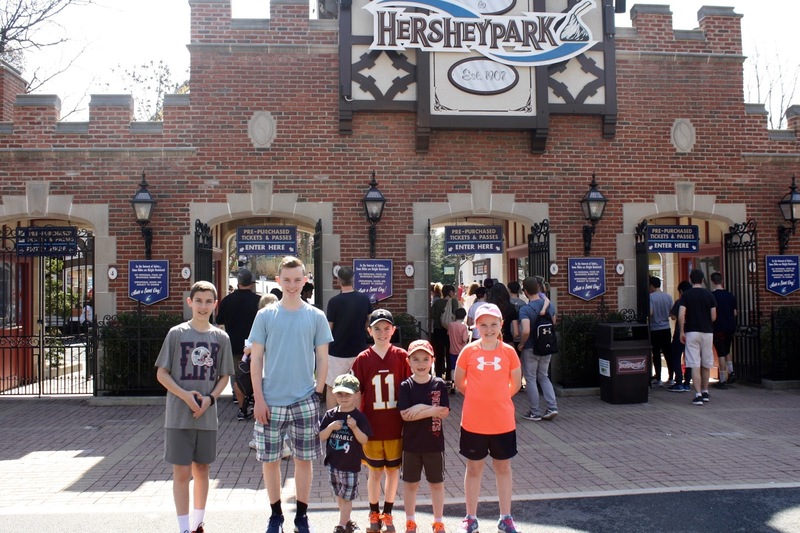 When we can find a place like Hershey Park that accommodates all the ages (from 15 down to 1) and is large enough to keep them entertained but small enough to visit in one day, we are all over that!! Oh my heart, if you follow Sarah at Clover Lane, please read her latest blog post and join me in prayers for her. She has been an inspiration to moms everywhere, and we have been blogging friends since we both started ten years ago! Yesterday was just a day filled with bad news as we heard of three deaths that shook us to our core. The first was an alumni from our high school who was an officer on the Cape, killed while serving a warrant. The second was an Assistant Principal at a middle school who jumped off a bridge leaving behind a wife and two kids, and the third was the CYO director (and my oldest boys' boss) who died suddenly. Lord grant eternal peace to these souls, Amen. On a happier note, we are planning a summer trip to Story Land this year for the little ones to enjoy the magic that happens there. I'm happy to share this discount code for $6 off the ticket price for any of my readers who want to plan their visit as well! Maybe we will see ya there! I was sent a copy of Before I Was Me by Frank Fraser to read with my kiddos. It is a beautiful story of how much God created each of us to be very important, and always loved by God. The illustrations are so sweet and appealing as well, I would definitely recommend this book as a baby/toddler gift! So sweet. That's EXACTLY how I picture our heavenly Father! We are off on April Break next week! We will be visiting family and friends and hopefully surprising the kids with a few fun things planned to make it feel like a "real vacation". I'm so excited to meet my two newest nieces and let the kids run around with their cousins. I'm also looking forward to finishing this book. The weather looks like it will be a lot warmer than what we're used too! I think we will be packing shorts and tshirts along with our winter wear. Yay! 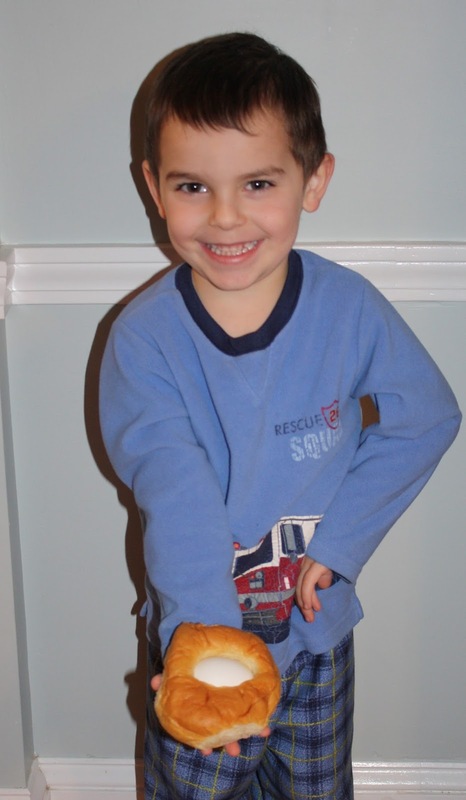 Speaking of packing, I still dread the chore, but it gets so much easier with bigger kids! I make one list writing out what they need to pack (toothbrush, jeans, sweatpants, pjs, etc) and the older four kids can just look at the list and pack themselves. It's wonderful. I do admit that I check it before I zip up the suitcase, but more often than not they are right on the money. The younger set is still my responsibility but nobody really cares what a 4 year old is wearing anyway. I also make a list of what we need to buy at the store before we go (snacks, water bottles, dog bones, etc) and a list of what we need to at home before we leave (clean bathrooms, give fish their weekly food, grab pillows and sound machines, blah blah blah). If it's not on the list, then it's sure to get missed, and I have nobody to blame but myself. How about something happy for a Friday!! I found this video of the four kids having a Cookie Face Race in 2011. They all look so sweet and innocent, and Eamon and Maggie totally crack me up. I don't want to sound like a nag, but man, please take photos and videos of your kids because when they get older, it is so fun to reminisce with them. You may not think they're acting super adorable today, but trust me in ten years, you will! 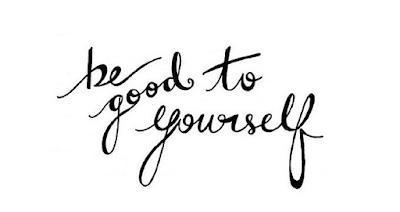 Have a wonderful, Spring-weather-filled weekend spent hugging your family and friends close! I always think it is only going to be busy for a season, usually a literal sports season, and then slow down. But something else fills it's place, or I fill it's place with something else, and we're running ragged constantly. The past two days have been especially rough between social and volunteer events, a case of strep which involved two hours at Urgent Care, a couple big projects due for my kids, etc. It's overwhelming, really, parenting seven kids and working full-time so that you're trying to cram everything that needs to be done into the few hours at the end of each day. 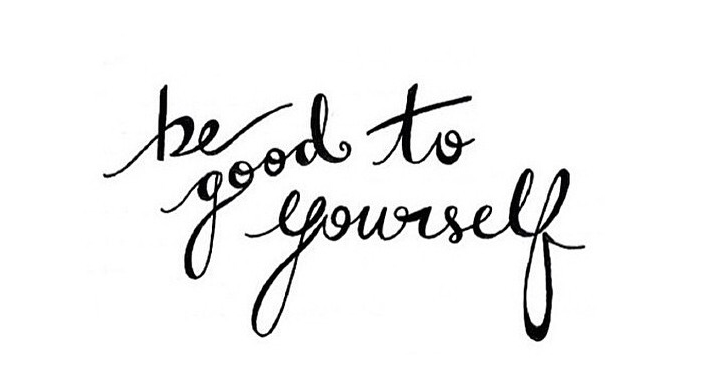 If I focus on how hard this journey can be, I will wind up crying in bed with a bag of chocolates, so instead I'm gonna focus on the positives! 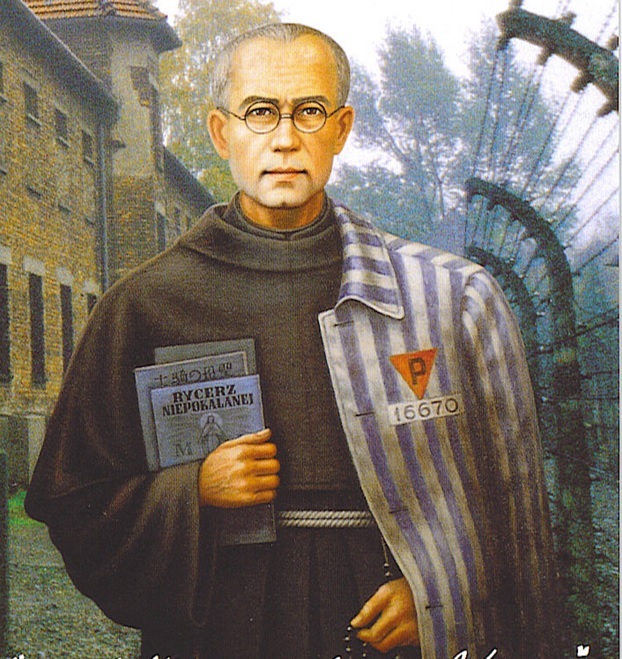 I have strong devotion to St. Maximillian Kolbe. I first heard of him in middle school, when my parents became Third Order Franciscans with the Franciscans of the Immaculate. The friars here use media and radio to evangelize, imitating the way of St. Maximillian Kolbe. I found the life story of St. Max (may I call him that?) absolutely fascinating. I even named one of my sons after him. He just has a way of being in my life, even in his death. My sweetheart of a boy turned FOUR today! The kids were home from elementary school due to a professional day, so I took a vacation day to stay home with them. It worked out well that it also happened to be Declan's birthday. When he woke up, I asked him how he felt and he said he "felt very four". Dandy! An egg in sweet bread...what was missin'? Oh yes, any meat from the kitchen.